PRX's editorial team has compiled some select shows below to help facilitate conversation about race in station communities. The emerging science of implicit bias is one of the most promising fields for animating the human change that makes social change possible. The social psychologist Mahzarin Banaji is one of its primary architects. She understands the mind as a “difference-seeking machine” that helps us order and navigate the overwhelming complexity of reality. But this gift also creates blind spots and biases, as we fill in what we don’t know with the limits of what we do know. This is science that takes our grappling with difference out of the realm of guilt, and into the realm of transformative good. “Race is a little bit like gravity,” john powell says: experienced by all, understood by the few. He is an esteemed legal scholar and thinker who counsels all kinds of people and projects on the front lines of our present racial anguish and longings. Race is relational, he reminds us. It’s as much about whiteness as about color. And it largely plays out, as we’re learning through new science, in our unconscious minds. john powell is steeped in this new learning and offers it to us, as a form of everyday power, to animate our belonging to others that is already real. But we must claim it. Our program this morning keeps the focus on race relations, moral leadership and the Black Lives Matter movement. In conversation will be Ambassador Andrew Young, the Rev. Raphael Warnock, Dr. Ouleye Ndoye-Warnock, and journalist Bill Moyers. A ctivist DeRay Mckesson was scheduled to begin the weeklong series on “Moral Leadership in Action” Monday. However, Mckesson was arrested, along with more than 100 other Black Lives Matter protesters, in Baton Rouge, Louisiana, on Saturday. As a result, he spent 16 hours in a jail cell before being released on bond. 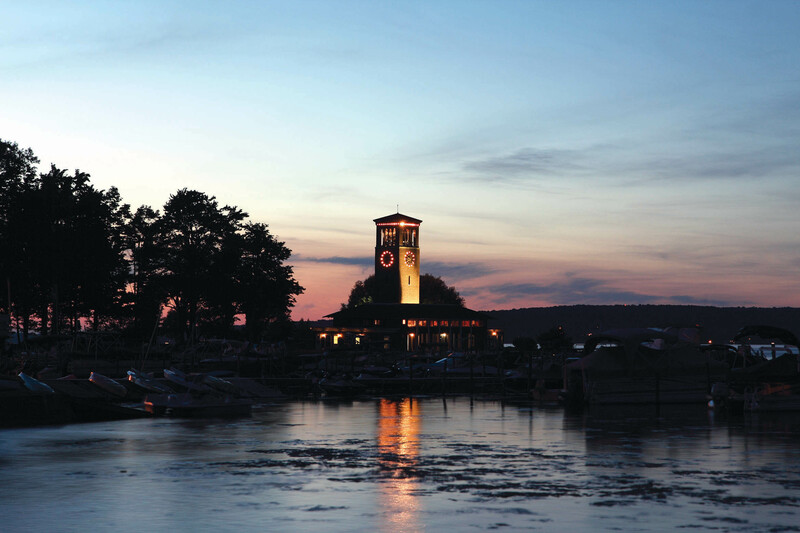 Mckesson was under court order to stay in Louisiana and unable to visit Chautauqua Institution. Mckesson is a well-known voice for the Black Lives Matter movement. In his absence, Ambassador Andrew Young, journalist Bill Moyers, the Rev. Raphael G. Warnock and his wife, activist Oulèye Ndoye Warnock, spoke in conversation about the movement during the 10:45 a.m. Monday morning lecture in the Amphitheater. Young said when he was growing up in 1936 the Nazi Party stood at the corner of his house, and his dad explained to him what the Nazis were doing. Young said he doesn’t agree with the idea that police brutality is about race but is more about education and a declining economy. He recalled the shooting of Michael Brown, an unarmed black teenager, in Ferguson, Missouri, and the protests that followed. According to Young, one way to deal with that issue is through educating police officers, raising the pay of those officers and integrating more women into the field. Contrary to the beliefs of the Warnocks, Young — a civil rights activist in the 1960s — does not believe the Black Lives Matter movement has been a peaceful one. Oulèye Ndoye Warnock disagreed with Young’s opinion that police brutality is not directly linked to race issues in America. She referenced the recent shooting in Dallas that resulted in the death of two protesters and five police officers. Warnock said the media has been trying to connect the shooter to the Black Lives Matter movement, despite leaders of the movement rejecting the actions of the shooter. She added the shooter said he was not involved with the movement as well. Raphael Warnock said former Arkansas Governor Mike Huckabee claimed the Black Lives Matter movement would turn off Martin Luther King Jr. Huckabee said King would believe it to be wrong to “elevate” some lives over others. He said the 1963 speech represented the Black Lives Matter movement of the era and went on to say the movement has become deeply personal to him. Moyers said the idea of white supremacy has been rooted in American culture since the founding of the continent when white Europeans decided Native Americans had to leave. The idea is further embedded into society through the Declaration of Independence. Many activists in the Black Lives Matter movement hope to see the movement grow and become more organized in the coming years, Oulèye Ndoye Warnock said. She received an email Friday night from a woman who attends her church about the highway protests that broke out over the weekend. The woman was deeply frustrated by the lack of respect and the disorganization of some of her peers. She said like all great movements, including the civil rights movement Young was involved in, Black Lives Matter is going to take time to develop and organize into one unit. We asked a number of different stakeholders for their top ideas about improving the relationship between citizens and their law enforcement officers – a relationship that has certainly been strained in some U.S. communities in recent years. Current and former police officers, city councilors, community leaders, police trainers, and criminologists all suggest ways to bring more peace around the sometimes frayed connection between citizens and police. 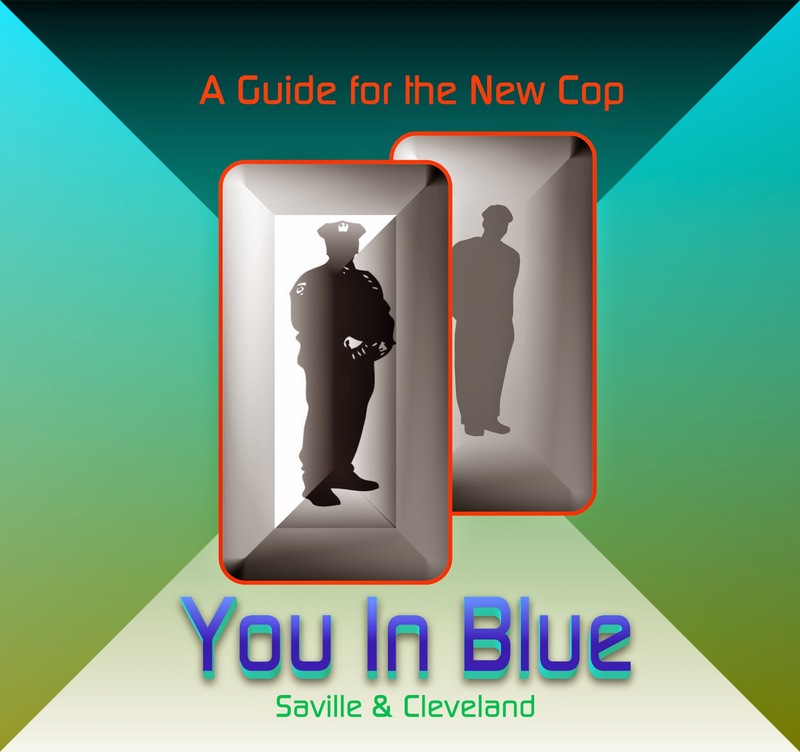 In some communities in the United States, the relationship is frayed between law enforcement officers and the citizens they are sworn to serve. Some high profile police shootings or overly aggressive police encounters with citizens captured on video by police cams or citizens have only intensified the tension in some places. Since one of our goals in the PEACE TALKS RADIO series is to provide a forum that might lead to nonviolent conflict resolution strategies, we’ve sampled opinions from 13 people, all stakeholders in the issue, and asked each what they thought might help most to improve the relationship between the police and the citizenry. Then we followed up with a few questions for each. Current and former police officers, city councilors, community leaders, police trainers, and criminologists all suggest ways to bring more peace around the sometimes frayed connection between citizens and police. Guests include Steven Herbert, University of Washington Professor; Cleveland City Councilor Zack Reed; Former Albuquerque Police Department employee Karen Fischer, Albuquerque Police officers John Garcia, Shermane Carter and Brian Werle; Bernalillo County Deputies Aaron Schwartz and Autumn Neas; Santa Fe Police Officer Gardner Finney; Jim Ginger, CEO of Public Management Rources; Mike Scott, former police officer and director of the Center for Problem Oriented Policing: Greg Saville, police training expert and former police officer; Glenn Ivey, former prosecutor and former state's attorney in Prince Georges County, Maryland. We’ve heard a lot about Black Lives Matter, but you may never have heard one of its co-founders reflect outside a moment of crisis, presenting a luminous vision of the resilient world we’re making now. I met Patrisse Cullors, who is also an artist, in a cross-generational conversation with Dr. Robert Ross. He’s a physician and a leader who is helping redefine public health in terms of human wholeness. They give voice to the generative potential in this moment we inhabit — its courage and creativity, its seeds in trauma and resilience, and its possibility for all of our growth as individuals and community.